With a background in Operations Management, Bobbi prides herself in understanding and delivering the specific requirements that tenants seek in the current marketplace. She understands what Landlords are looking for in a Tenant and does all she can to make those relationships work. 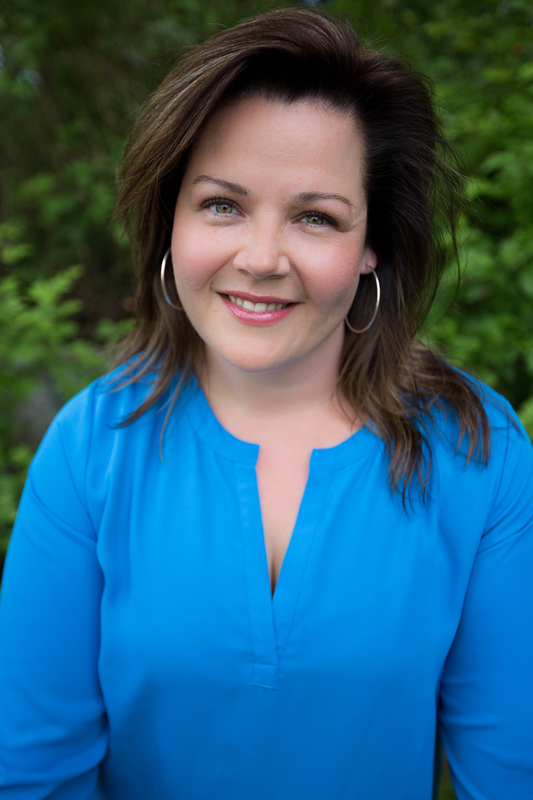 Bobbi specializes in the sales and leasing of retail, office industrial space in the Tri-Cities areas and is a member of the Commercial Division within the Real Estate Board of Greater Vancouver. Working with multiple landlords and their properties as well as tenants seeking space allows Bobbi to stay current in the commercial market. Bobbi has been in real estate since 2005 and consistently receives the Macdonald Realty Gold Award yearly. She was also honoured to accept the Ravi Parhar Memorial Aware in 2012. She is consistently exceeding her targets, building her database and expanding her knowledge.